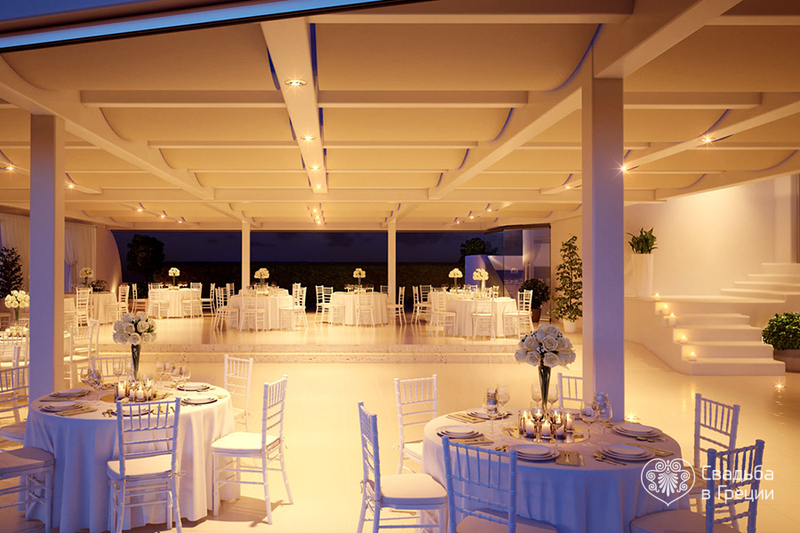 Le ciel, one of the most spacious and romantic wedding venues, was built for those who appreciate romance and admire beauty of nature. 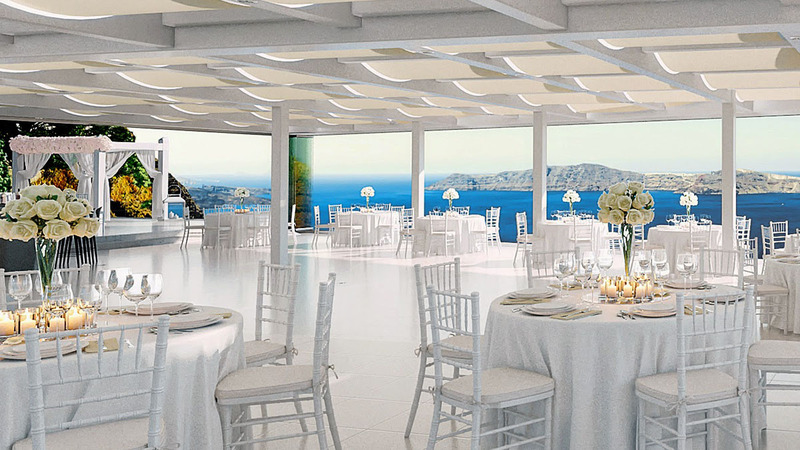 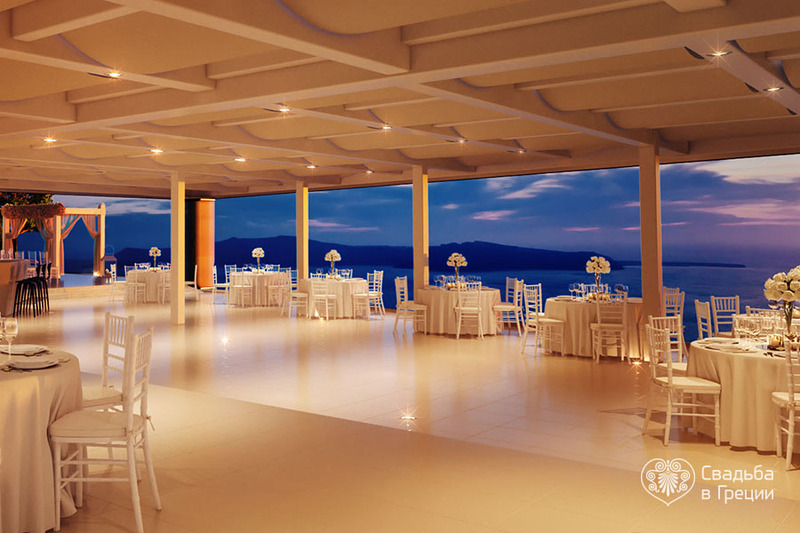 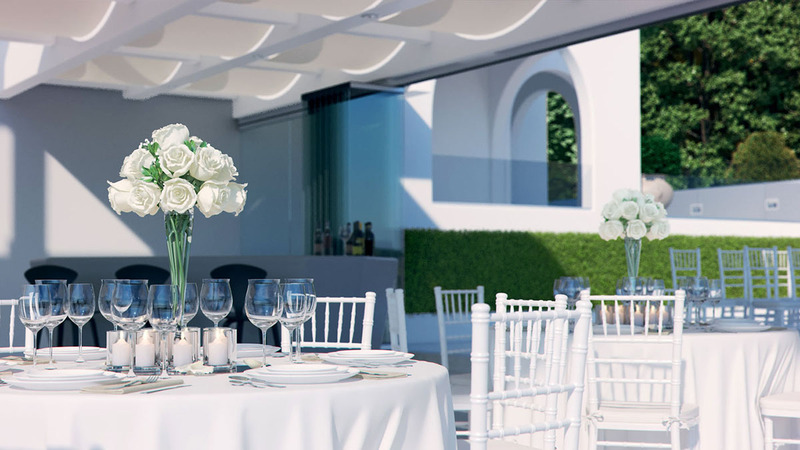 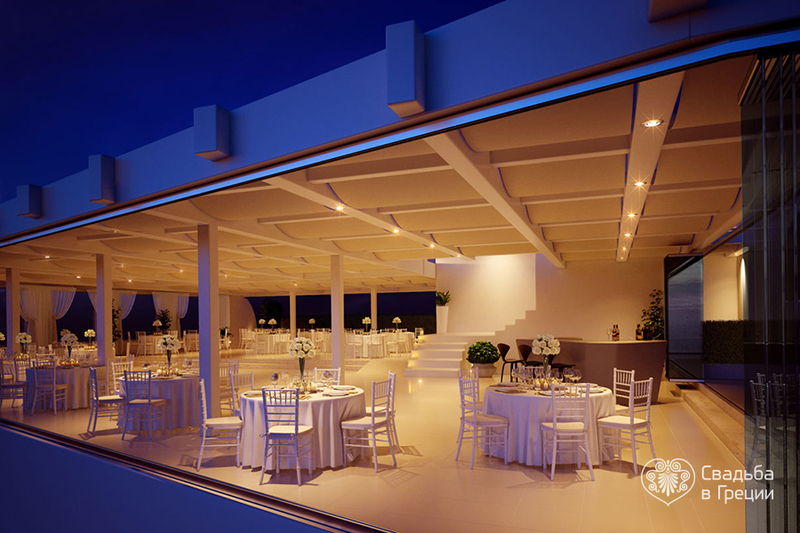 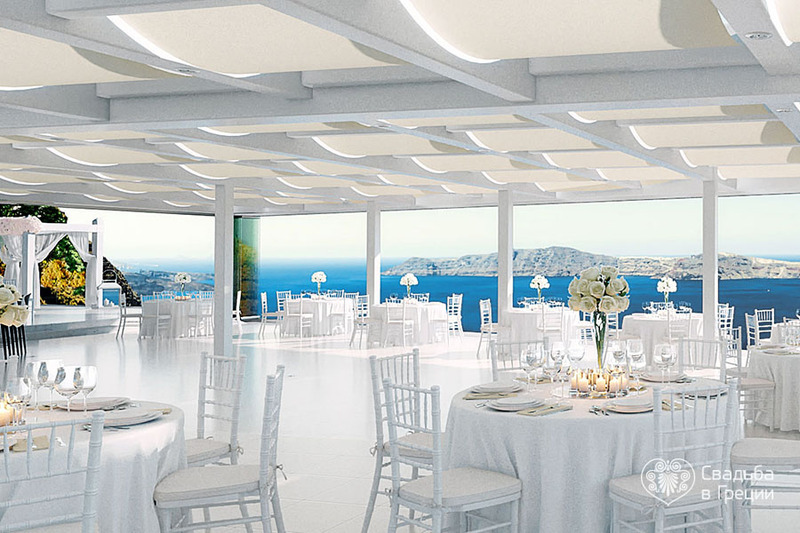 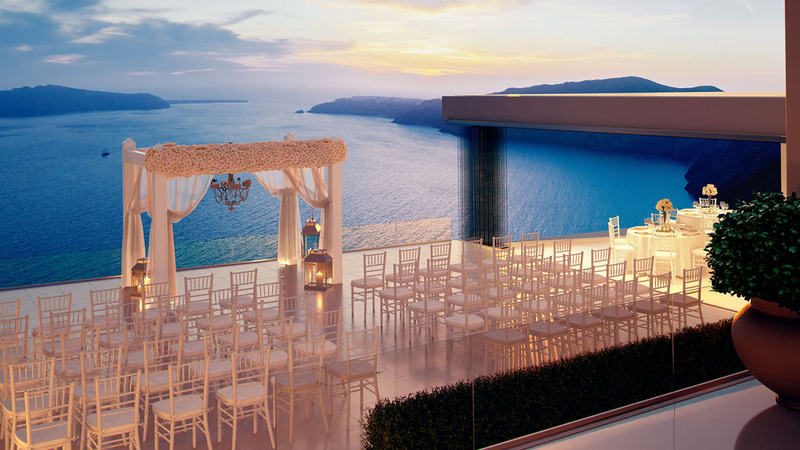 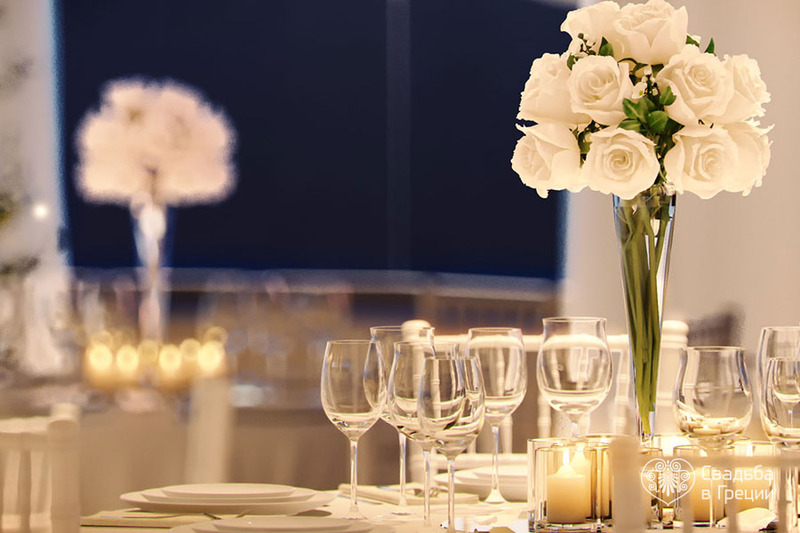 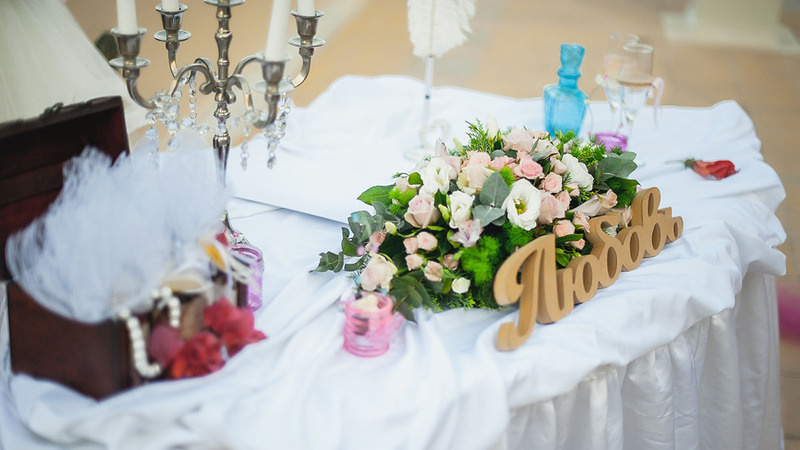 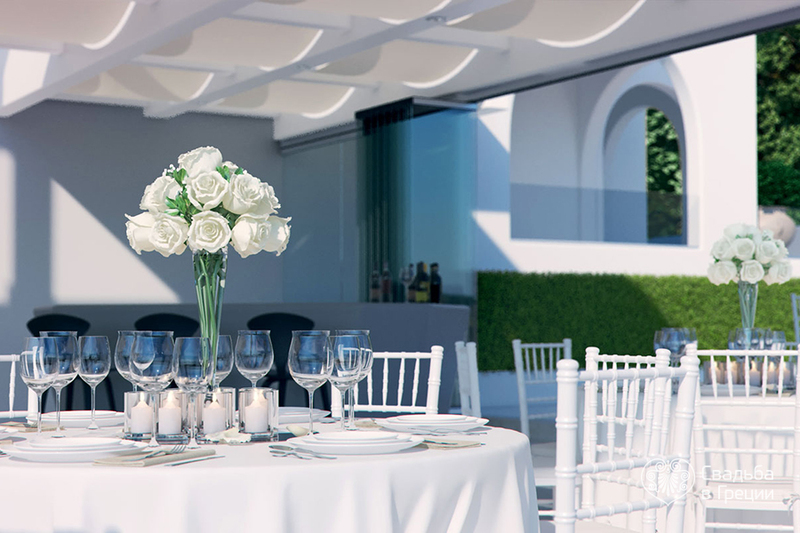 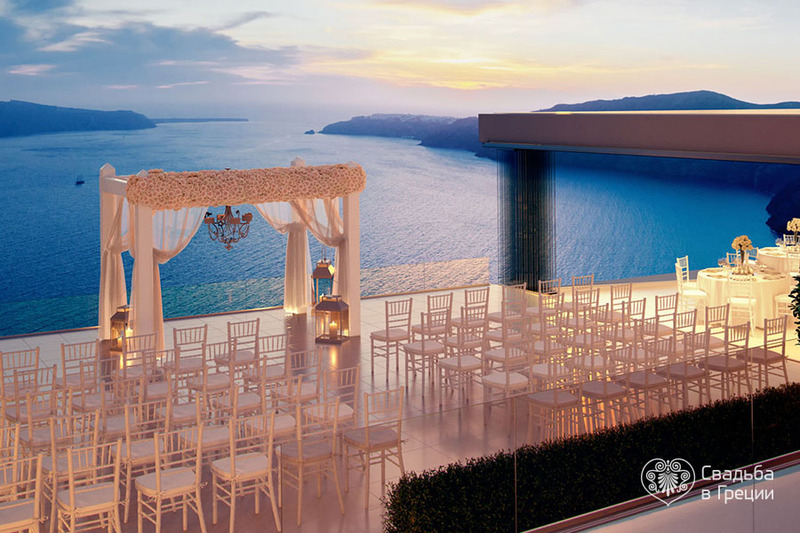 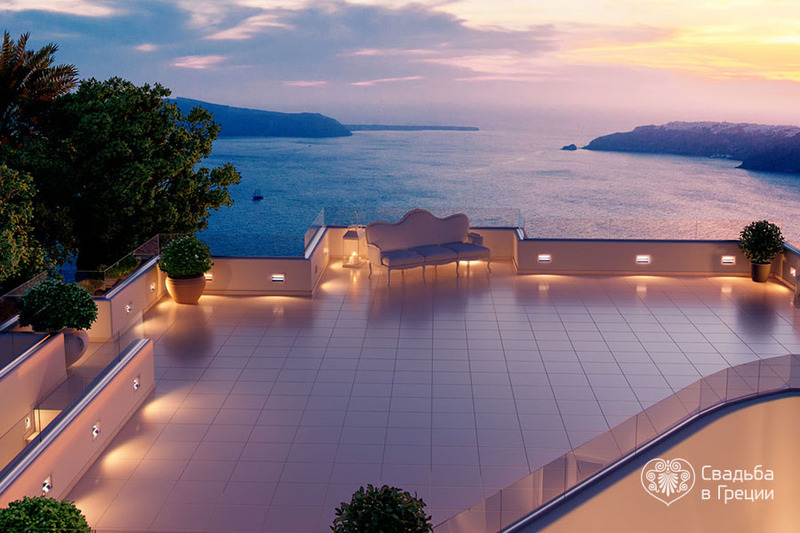 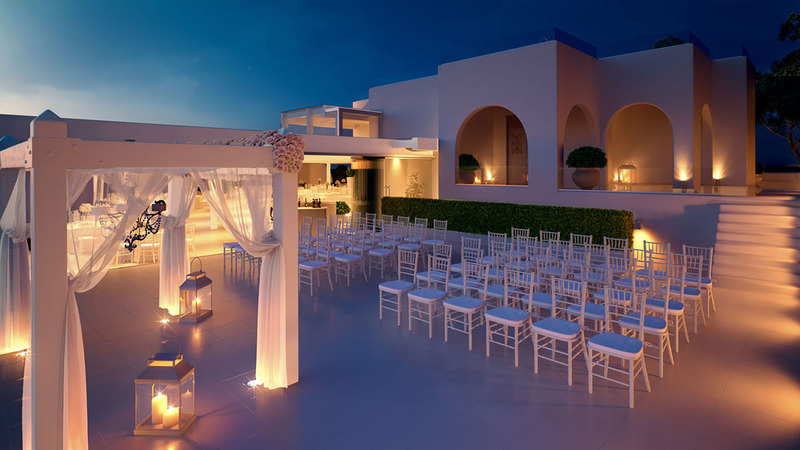 It stands out for its perfectly designed interior, lovely tables decorated in the best wedding traditions, and a stunning Greek sunset which can been admired out of here. 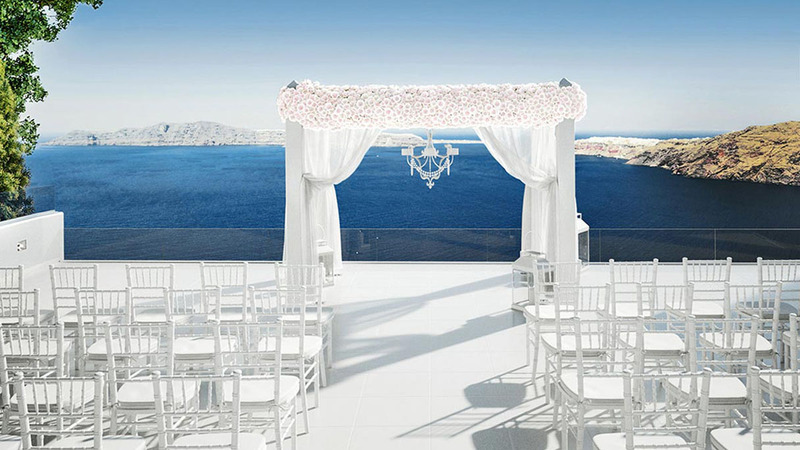 The Le ciel was created for carrying out sophisticated wedding ceremonies with the top quality services and great charm. 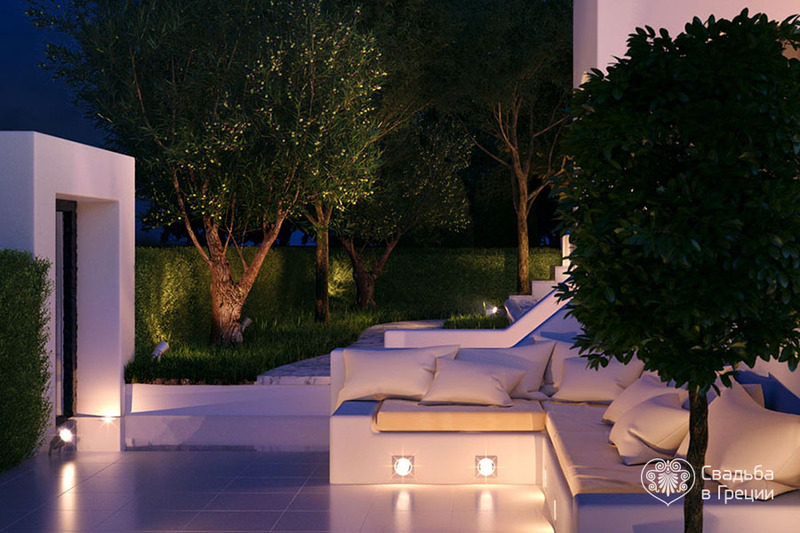 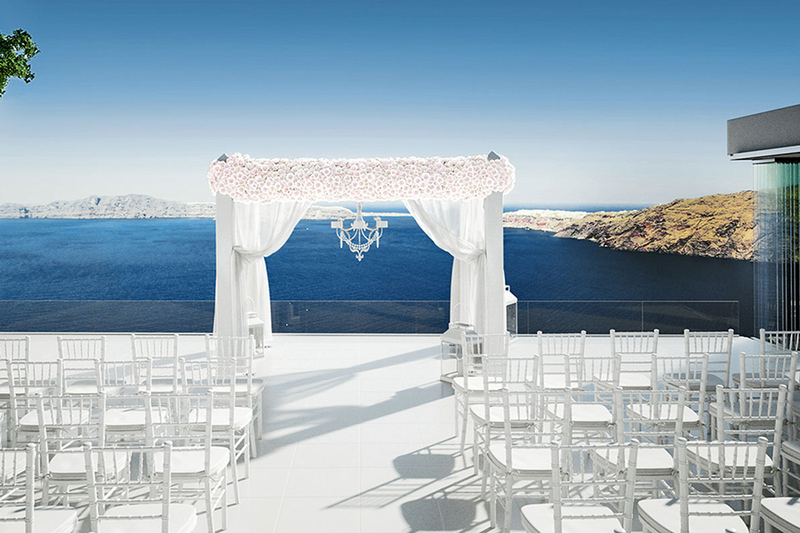 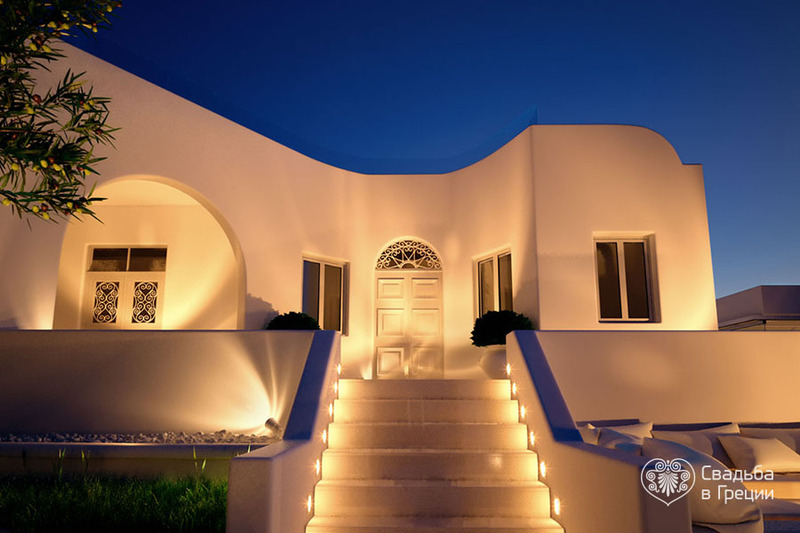 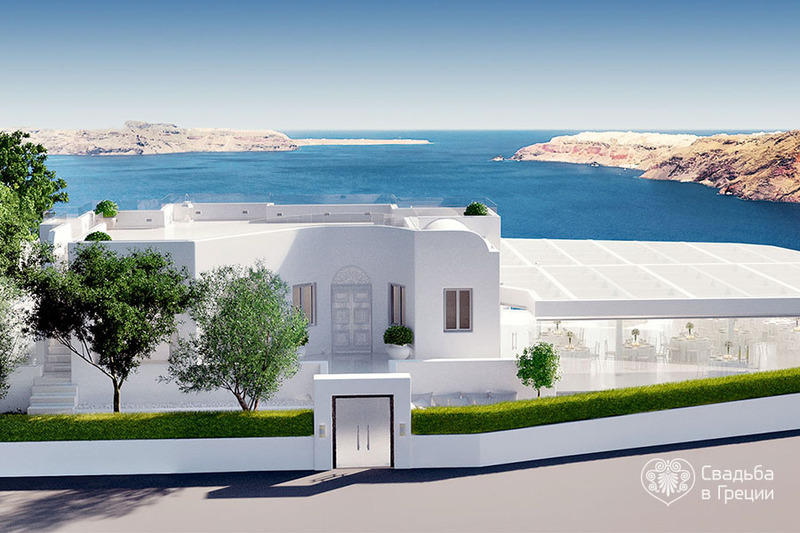 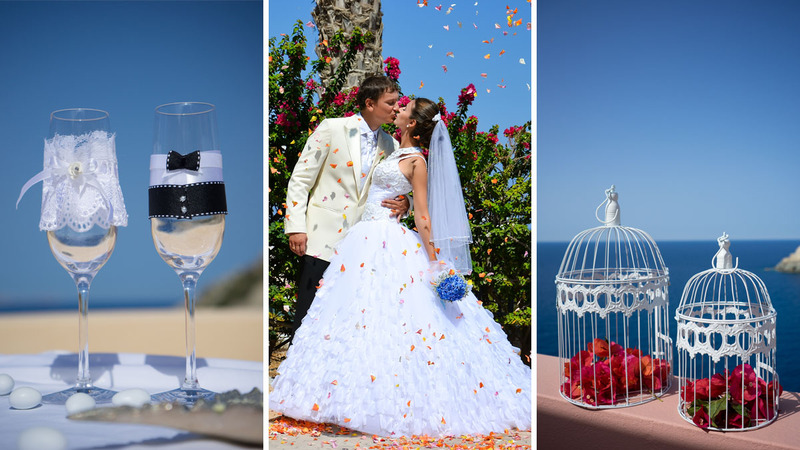 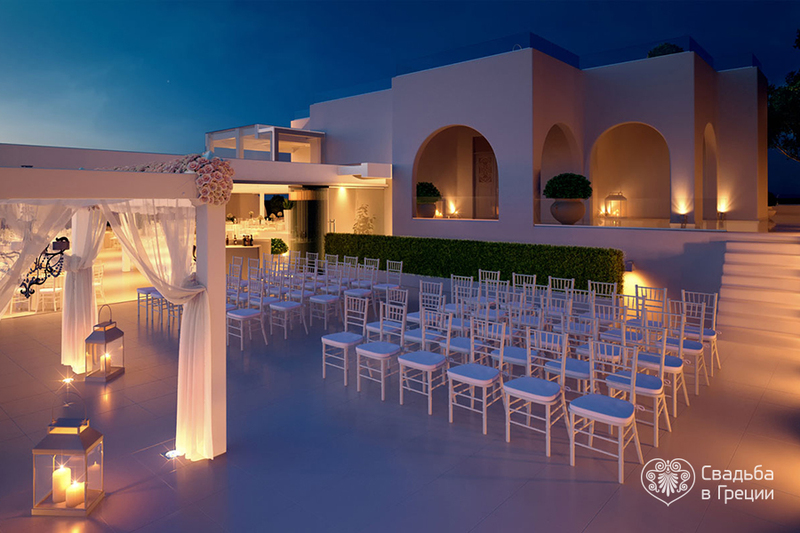 However, we tailor all our wedding ceremonies in Greece in this place according to the personal wishes and preferences of each couple making it ideal and special for you!